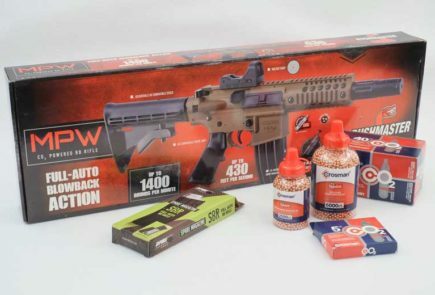 Just arrived in the HAM offices is the new Ataman BP17 air rifle. 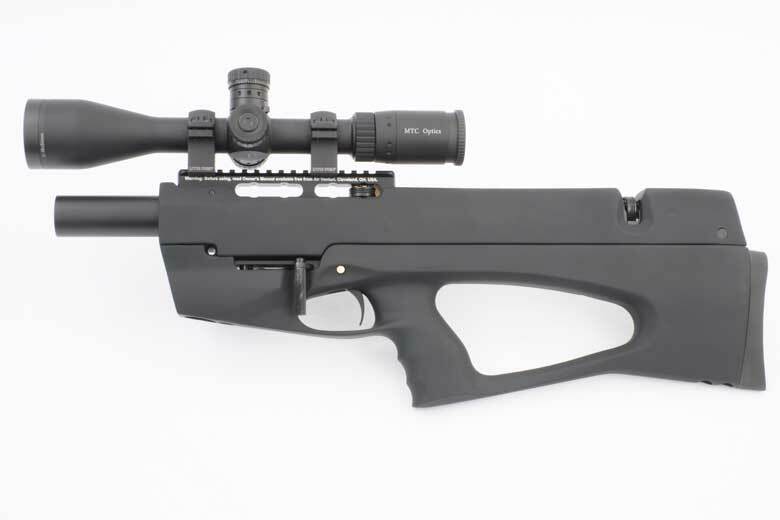 This is the final production version of this interesting-looking bullpup PCP. HAM has shown prototype and pre-production versions in our news stories from the annual IWA OutdoorClassics show in Germany in the past. 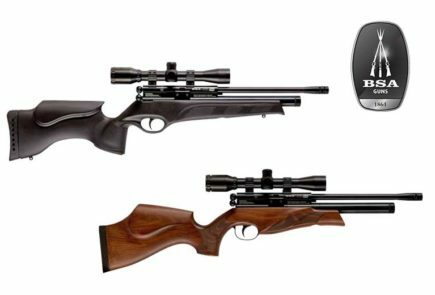 The Ataman BP17 air rifle has a very innovative design. Its “stealth” look is courtesy of the black soft touch stock. But it’s actually really short and compact. Just 2 Feet long and about 5 Lbs in weight makes for an outstandingly compact package. At least until you add the scope! 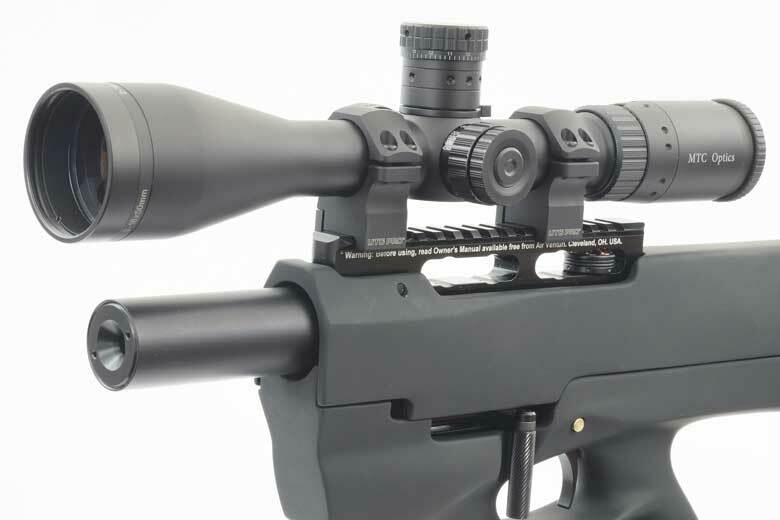 We mounted an MTC Optics Viper Pro 3-18 x 50 scope to the Ataman BP17 air rifle using Leapers UTG Pro rings. The combination fitted quite harmoniously – as you can see. 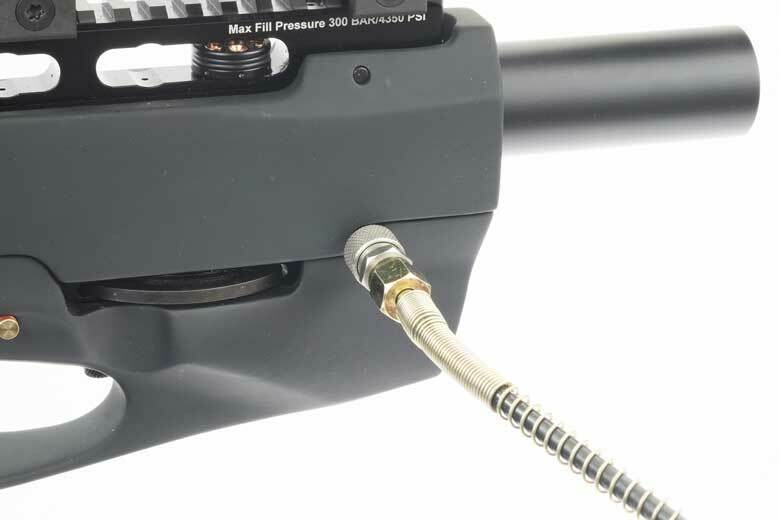 The innovative forward cocking position of the sidelever is also an interesting feature of the Ataman BP17 air rifle. So far, it seems to work well but we’ll check it out further in our complete HAM test review. Unlike some other manufacturers, Ataman has not gone overboard with magazine capacity. 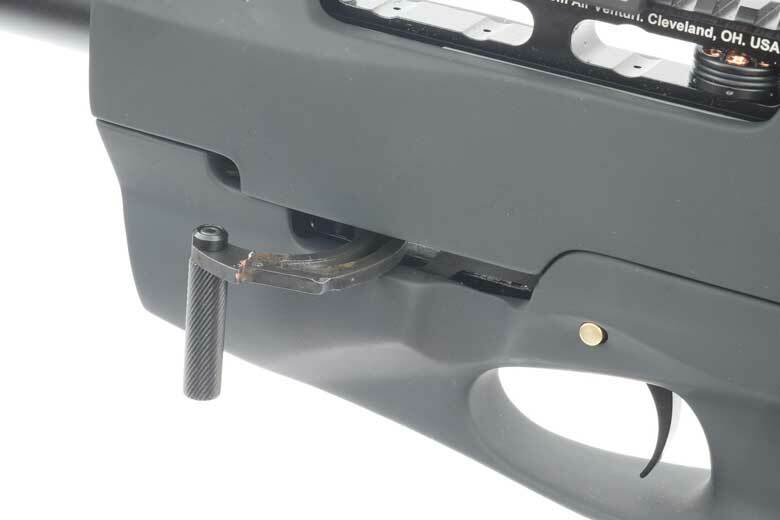 The Ataman BP17 air rifle has a 7 shot magazine in .22 caliber. This small magazine capacity allows the magazine to blend into the stock outline and not conflict with the shooter’s cheek. This is often a problem with bullpups, particularly for left-handed shooters. And it’s very simple design that’s outstandingly easy to load. 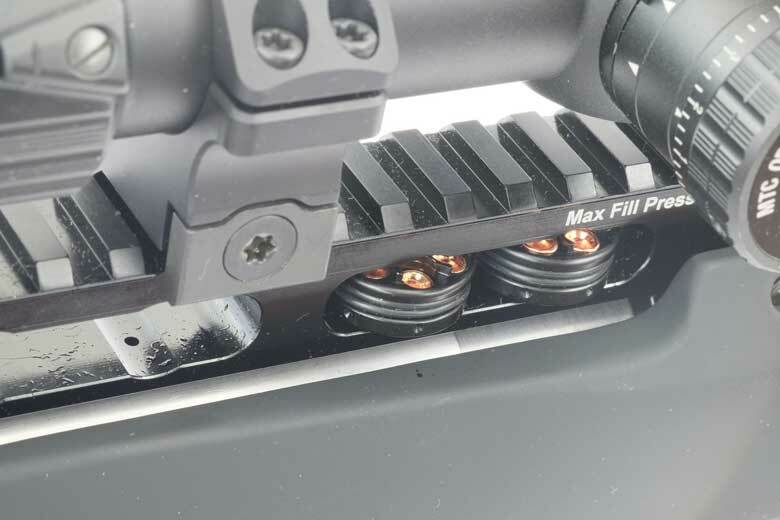 Up to four spare magazines can be carried in slots under the scope rail. 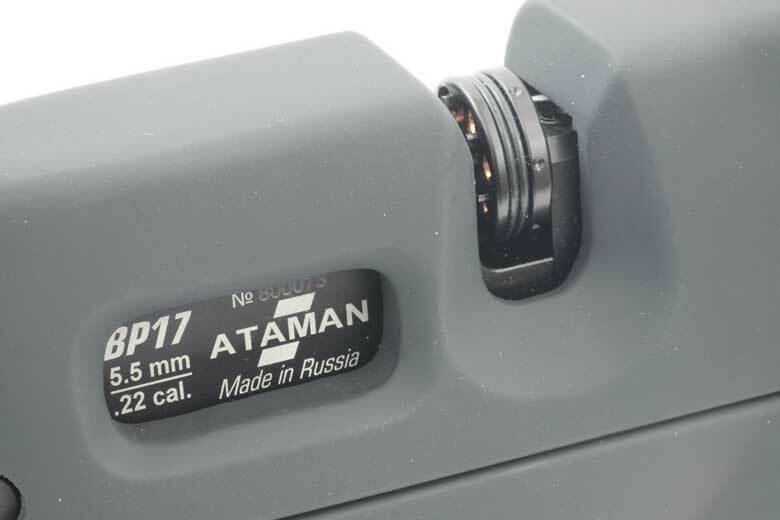 Another useful design feature for the Ataman BP17 air rifle . 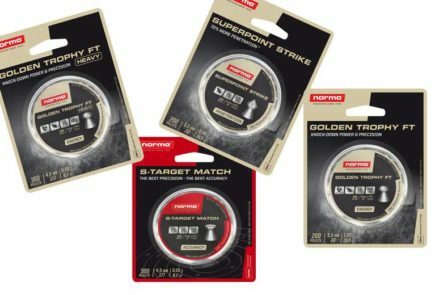 The fill pressure is high at 300 Bar – 4,350 PSI. 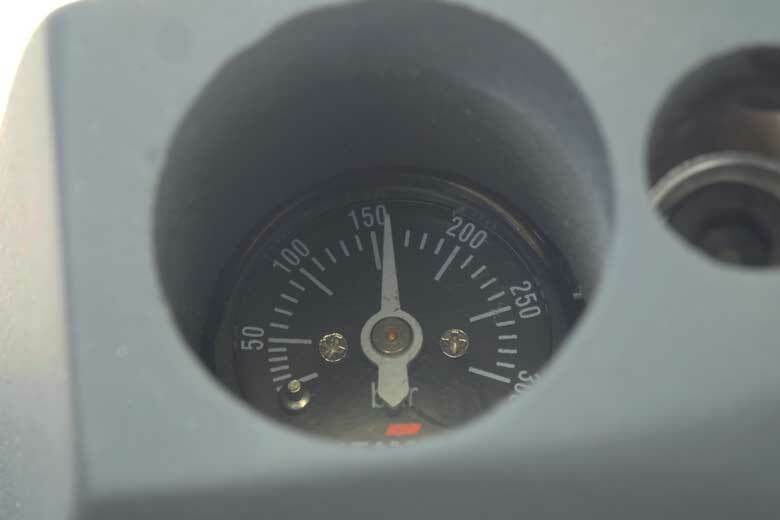 But this is understandable due to the very small capacity HPA tank of only 100 cc. The gun is regulated, of course! Filling with air is undertaken using a probe which is inserted into the side of the gun, at the front of the stock. Filling can be undertaken from either side. The barrel is shrouded and looks very stubby. But actually it’s 14 1/2 inches long. 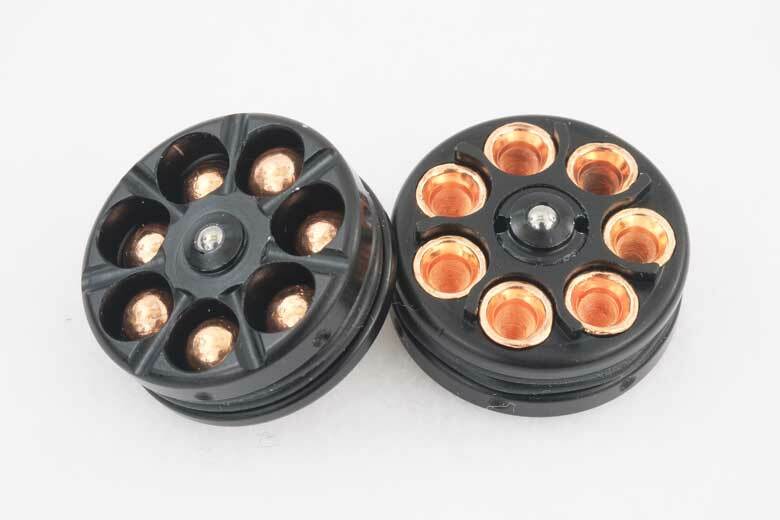 This helps the BP17 to achieve a very respectable Muzzle Energy specification of around 25 Ft/Lbs in .22 caliber. How does it perform? We’ll find out with a comprehensive HAM test review in the near future!